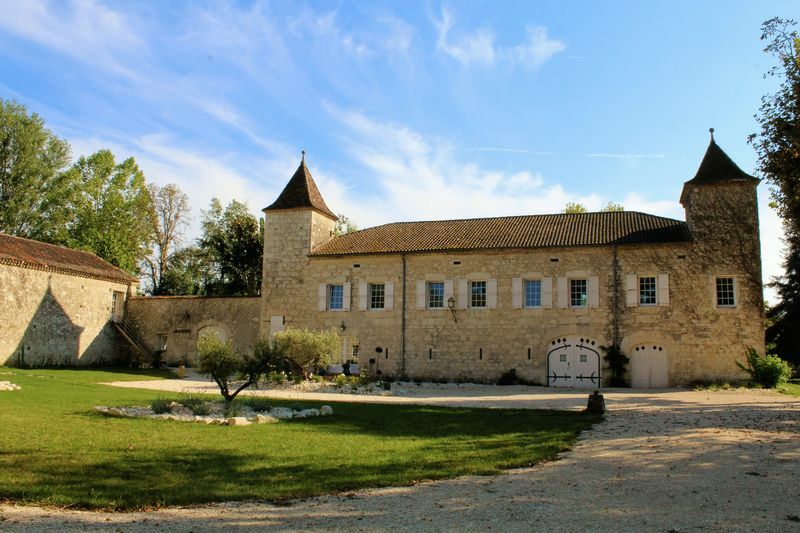 Manoirs et Chateaux is a mature multi-lingual and multi-national team of experienced property professionals based in south west France. Between us, at one time or another, we have sold many of the properties now returning to the market. We work directly with buyers and sellers. We are not a third party introducer. We are an integrated part of our local communities, and across the world we work with appropriate specialist partners. We regard it as a bonus rather than a necessity to work with international brands. We stand on our own experience and success. We pride ourselves on the quality and depth of relationships that we develop with our clients. 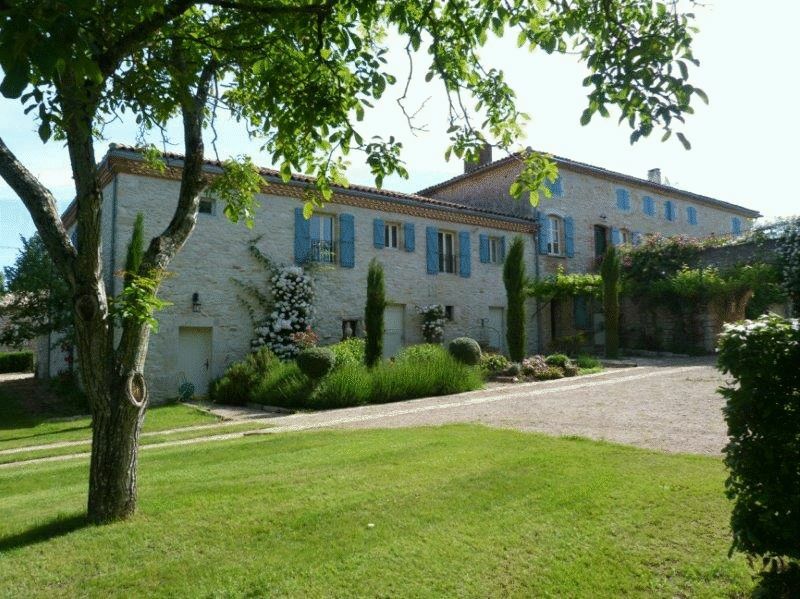 Has an impressive personal track record in property sales above €1 million in south west France. She holds the legal accreditation for the company to practice as an estate agency in France and so also heads up the legal team that guides clients from first enquiry to receiving the keys. David Crews has a particular flair and eye for the investment and development opportunities offered by many top end properties. He works closely with finance director Tim Williams in advising both buyers and sellers of the best route to their desired outcomes. From his family and business connections, David has a particular affinity with all things Chinese and Australian. He has worked closely with Lynn for 7 years. 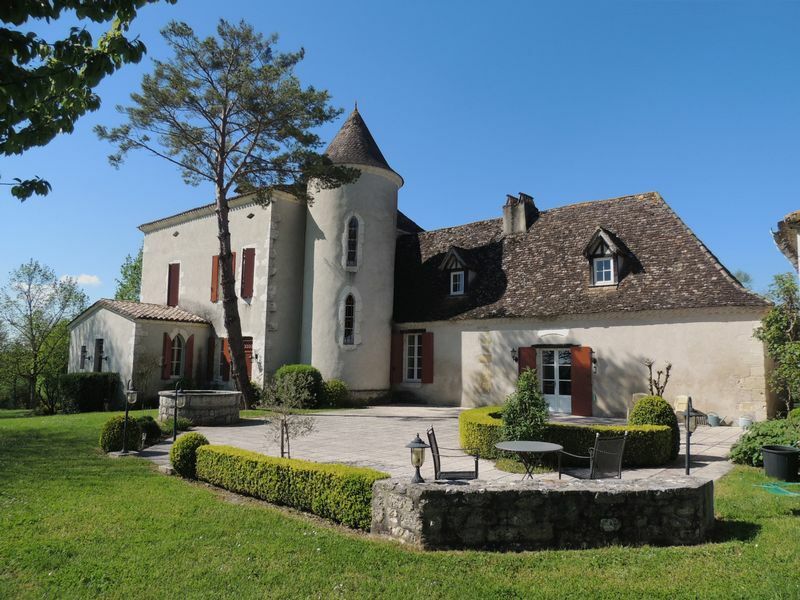 Johanna Jaggs has agreed many sales across the Charente, Dordogne and Lot et Garonne. She, too, has worked with Lynn for 7 years. Outside of work, Johanna has overseen the renovation of several properties and offers a realistic view on what might and can be done, with honest budgeting and timescales. 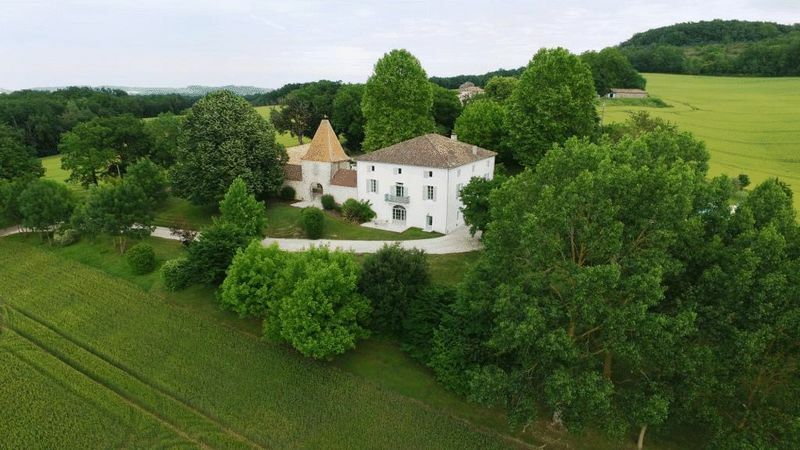 Jim Pattinson has been prominent in the high net worth market in south west France since the late 1980’s and is a name recognised by many people returning to this sector, whether as a repeat purchaser or to resell a property bought via him. A viewing trip with Jim is always a pleasure, never a trouble.